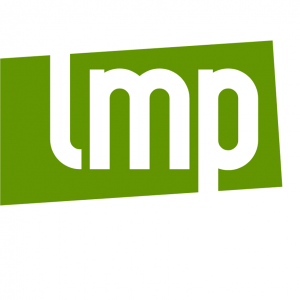 Budapest (MTI) – Recently approved legislation establishing a top-up fund to compensate clients of failed brokerage Quaestor might not pass the scrutiny of the Constitutional Court, Sandor Csanyi, OTP Bank’s chief, told the press on Friday. 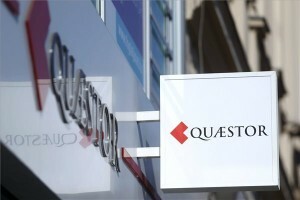 Speaking after an annual general meeting of the lender’s shareholders, Csanyi said the top court could reject the law establishing the fund because it does not give equal treatment to clients of failed brokerages while allowing compensation to Quaestor clients who collected yields on their investments. He also called into question the legality of extending the range of the Investor Protection Fund (Beva) retroactively and raising its compensation threshold. 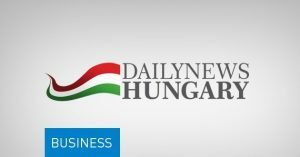 Three brokerages have gone bust since February in Hungary, but the special top-up fund, set up by parliament this week, covers Quaestor clients exclusively, while clients of Buda-Cash Brokerhouse and Hungaria Fund Managers are covered only be Beva. 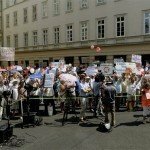 “If there are no further developments, we will turn to the Constitutional Court,” Csanyi said. 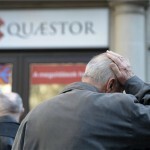 Lawmakers approved legislation on Tuesday that effectively raises the compensation threshold for Quaestor clients from 20,000 euros to 100,000 and leaves Beva members to cover the difference. 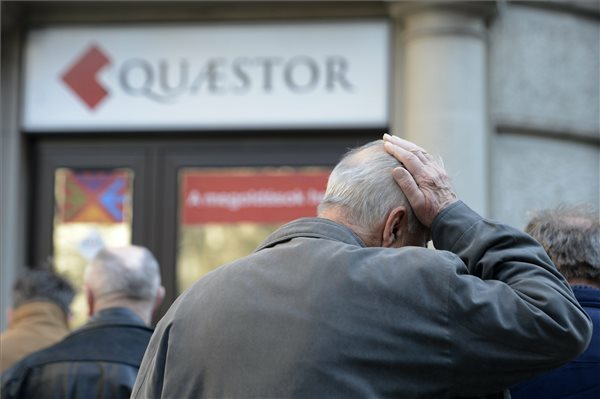 The law is expected to affect some 32,000 investors hit by the scandal at Quaestor, which sold some 150 billion forints of fictitious bonds to clients. 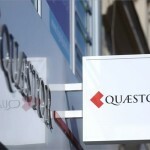 Csanyi said OTP estimates it would have to pay 57 billion forints of the Quaestor client compensation necessary under the law.